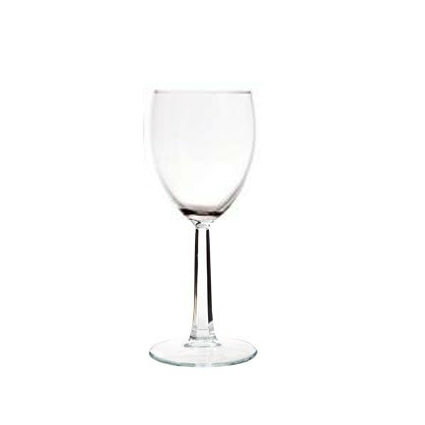 Angular, facet-cut stems give our 10oz Wine Glass an air of sophistication. Their sturdy design makes them an ideal choice for all types of events. Their bowl shape is suited for serving many types of wine, cocktails, and spritzers while their simple, elegant design complements any dinnerware or event theme.